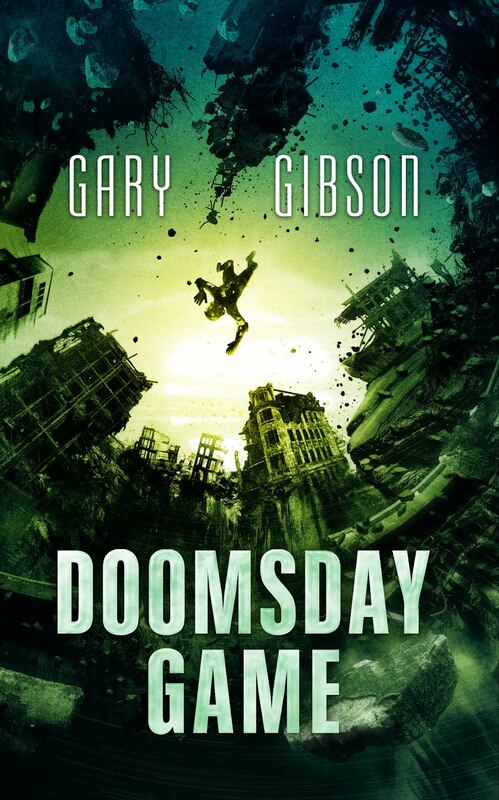 SF writer Gary Gibson: And yet another super-fast BIAJ Release: Hal Duncan, Escape From Hell! 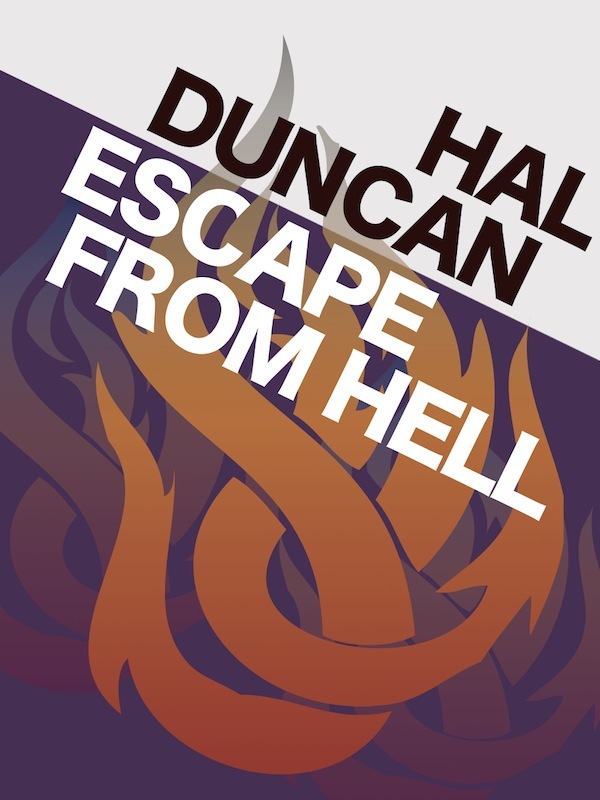 And yet another super-fast BIAJ Release: Hal Duncan, Escape From Hell! This is Hal's forty-thousand word novella, written not long after completing Vellum and Ink, the first of which is an award-winning book. As I've said before, Brain in a Jar is primarily about releasing work that's previously been published, but is hard to get hold of or is out of print. Escape From Hell! hasn't been out of print for very long, and was only ever available as a limited release - and if you want to get a physical copy these days, it's going to cost you a pretty penny. Hal Duncan is a Scottish author of science fiction and fantasy. His first novel, Vellum, was nominated for the World Fantasy Award and went on to win the Spectrum and Tähtivaeltaja Awards. It has since been translated into half a dozen languages. It was followed by a sequel, Ink, shortlisted for the 2011 Tähtivaeltaja Award. He has published numerous short stories, several of which have been anthologised, including The New Weird, edited by Jeff and Ann Vandermeer, and Paper Cities, edited by Ekaterina Sedia, as well as two poetry collections, Sonnets for Orpheus and The Lucifer Cantos. A further volume, Songs for the Devil and Death, collected a number of poems from each of the prior collections. 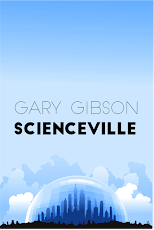 This forty-thousand word novella is the first in an intended trilogy. The sequels will be titled Assault! On Heaven! and Battle! For the Planet! Of the Dead! Here are the links for Amazon UK and Amazon US. I'm pricing this one a little higher than the others by way of an experiment. I'll see how it goes.